We are very proud of our school and hope that you will find the information contained on our website helpful and informative. If you have a question that you would like to discuss with the school’s staff then please do not hesitate to contact the school via email or by phone and we will be happy to answer your questions. Please follow the links on the contact page. 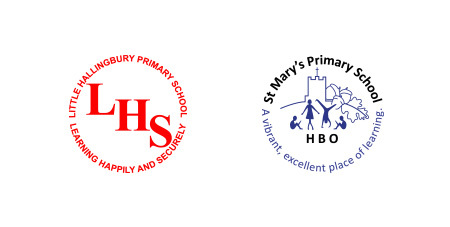 Little Hallingbury School seeks to serve its community by ensuring excellent education in a Christian setting. 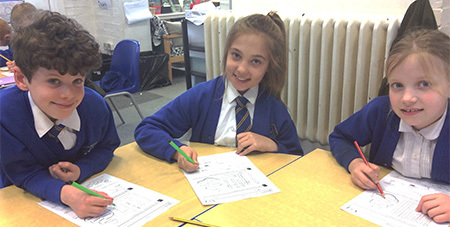 Our School is a stimulating learning environment that prepares pupils for living and being an active member of their community. We aim to provide a varied and exciting curriculum, enabling pupils to achieve their high standards in academic, creative and sporting achievement both as members of a community and as individuals. The school provides pupils and staff with many opportunities to explore the significance of Christian faith and values to their own lives and the issues facing people locally, nationally and globally. The school is committed to ensuring that the learning, social, and personal needs of all its students are met by its curriculum and extra-curricular activities.